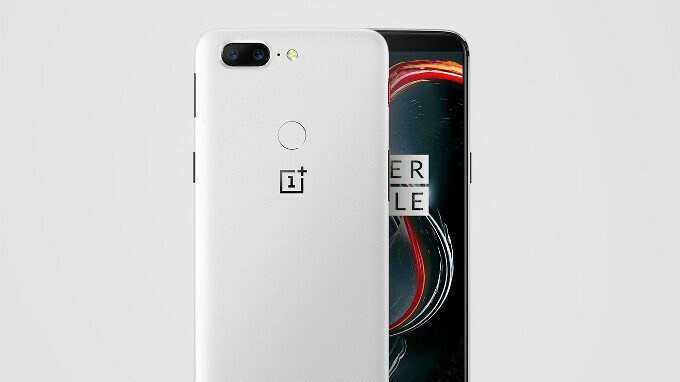 OnePlus has started to rollout Open Beta 6 for the OnePlus 5 and Open Beta 4 for the OnePlus 5T. This contains the Android 8.1 Oreo update for both handsets, and considering that it is a Beta, users have the chance to opt-in to receive it. To do that, you need to enable your OnePlus 5 or One Plus 5T to receive updates as part of the manufacturer's Open Beta program for OxygenOS. Those with the OnePlus 5T will also receive optimizations for the full-screen gesture system used on the phone. With this feature enabled, certain gestures replace the three usual Android buttons for Back, Home, and Multitasking. For example, swiping up on the bottom of the screen takes you home, similar to the gesture used on the Apple iPhone X. Do we know if the 3T will continue to receive Security Patches?